Since the Holiday season is slowly approaching I thought this might help you guys out! 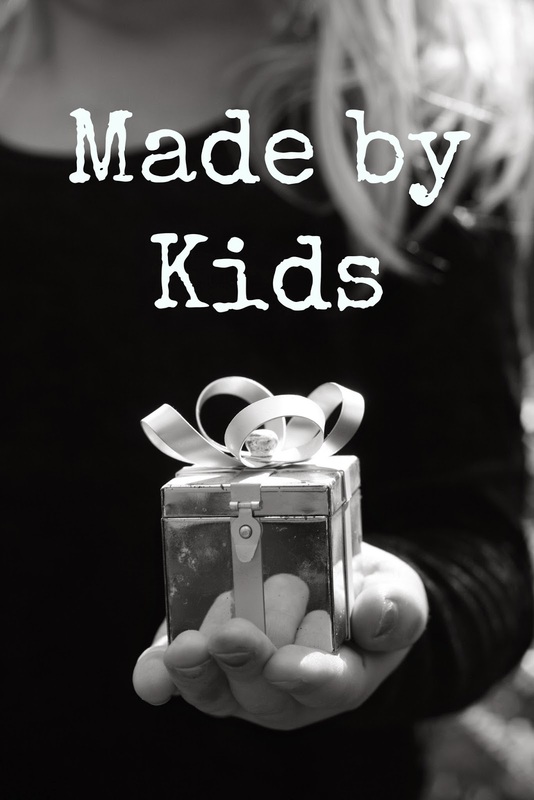 For the next few weeks I will share with you some of my kids' homemade gifts. We love giving and receiving meaningful presents, especially when they are perfectly fitting the person on the other end. My kids made this for their cousins' birthdays. It happened to be their favorite kind of book at the time and my kids were very excited they came up with the best gift! 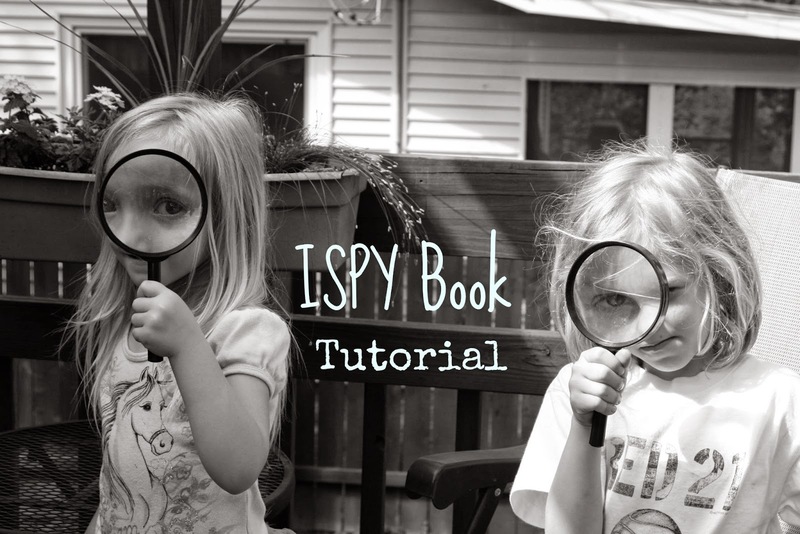 Do you know someone who is a big I SPY Book fan? After we took all the pictures we wanted, we uploaded them to iPhoto and edited them. We cropped them and also fixed the exposure and color if it was needed. I use Shutterfly for all my photo books but if you have a site that is your favorite, you can use that one. Shutterfly has many coupons available most of the time and sometimes you even get the book for free - you just pay shipping. Using their templates we turned our idea into a fabulous book! After you upload all your photos, you place them onto the pages, and decorate with different embellishments (if you wish of course). Then go back to the pictures and come up with the riddles, which you place on opposite page! This was such a fun project that we all worked on together for couple weeks. We took our time, went back and forth to adjust different things, but at the end it was all worth it. My kids wanted to have their own copy as well so I had to order two. We made sure to personalize the book with messages for the boys and personal pictures of all of them together! The boys loved the gift so much! I hope this helped and have fun with this project!